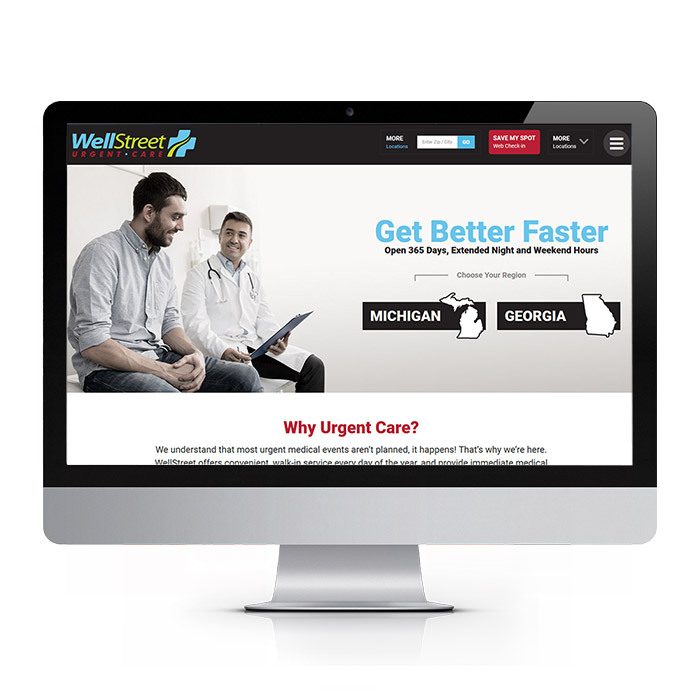 Full Media builds websites that impact your bottom line. 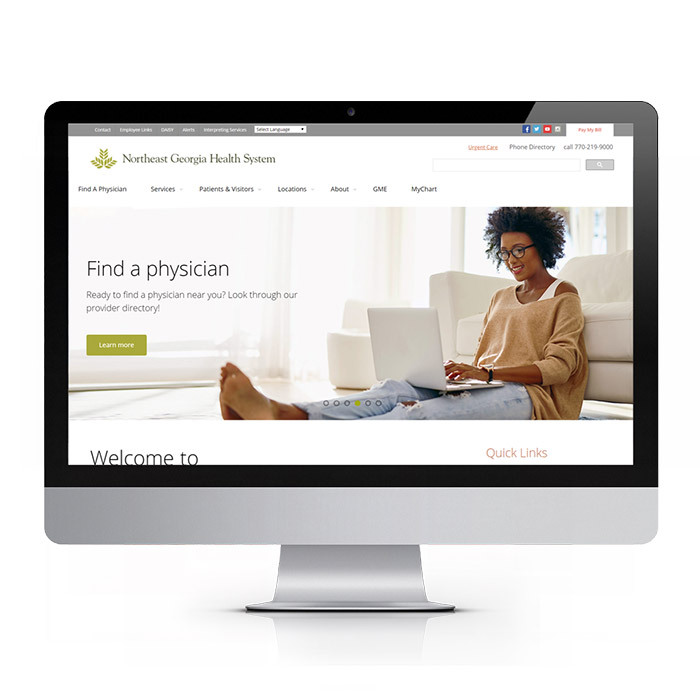 We’ve been helping healthcare organizations of all sizes grow online since 2008. 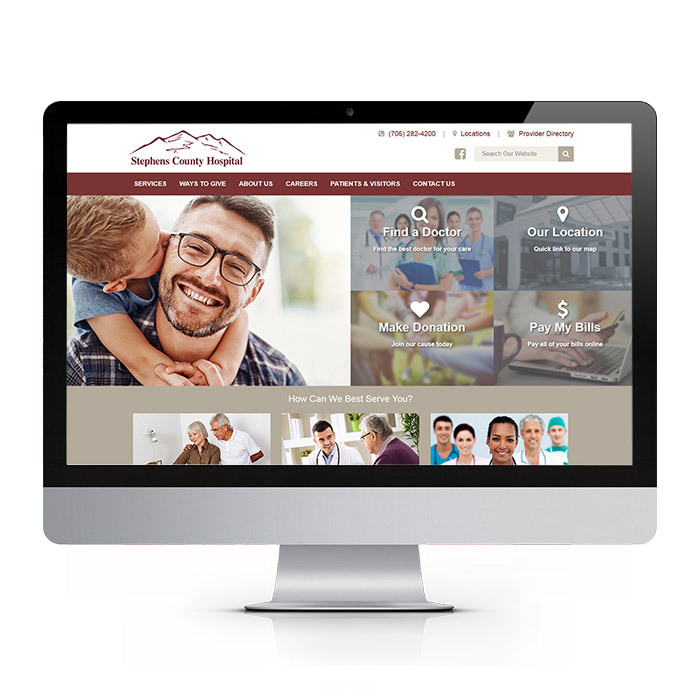 Our websites are beautiful, user-friendly, mobile-responsive, and search-engine-friendly. All of our work is done by our in-house team of expert designers, developers, and Internet marketers. Our team, led by your dedicated project manager, takes the time to understand your business and needs so we can create the best website you've ever had. Full Media offers two website products: Custom Sites and ReadySites. Which one is right for you depends on the needs of your organization. Questions? Get in touch. While Custom Sites can be as complex and feature-rich as your business requires, ReadySites are the ideal option for companies with relatively simple website needs. 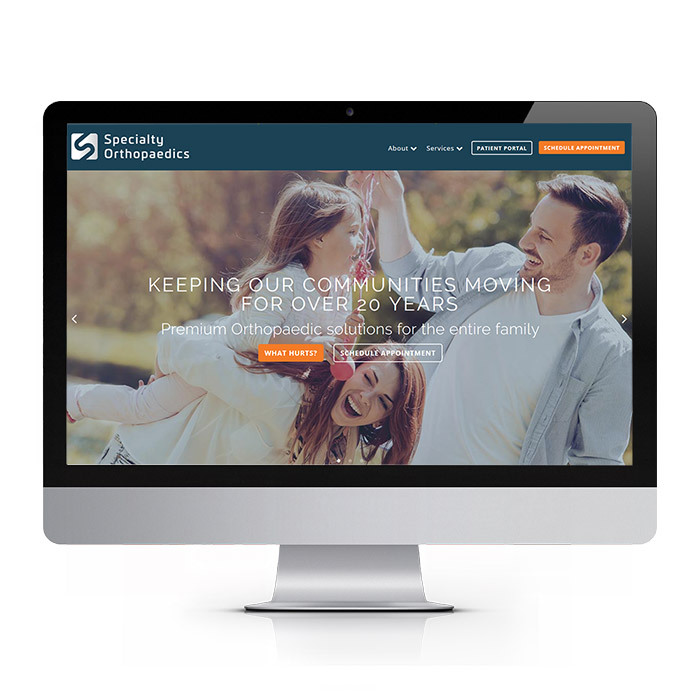 ReadySites are designed for small to midsized businesses that need a user-friendly, fast, effective website at an affordable price. They are mobile-responsive, search-engine-friendly, and beautifully designed. The all-in-one monthly price includes hosting, support, and free redesigns every two years. Is a Custom Site right for me? 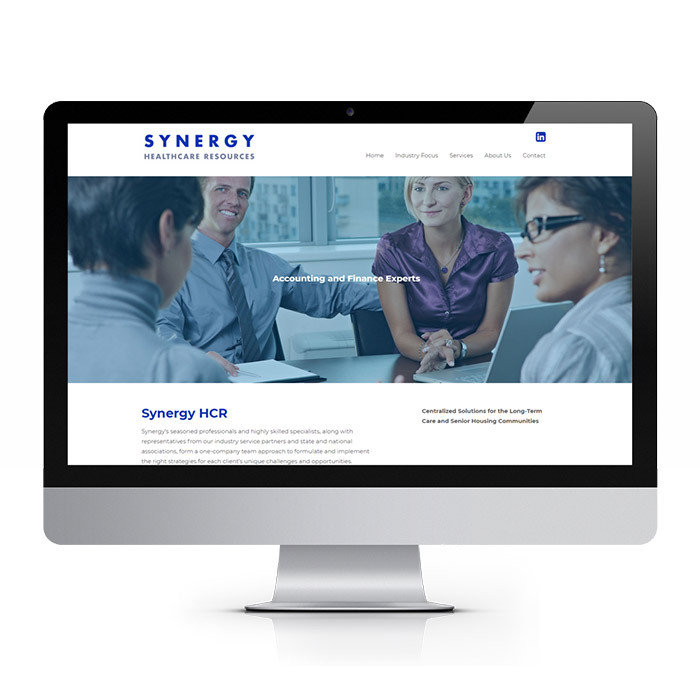 If your organization's needs expand beyond the scope of a ReadySite (such as e-commerce, advanced features, or complex design requirements), a custom website may be right for you. 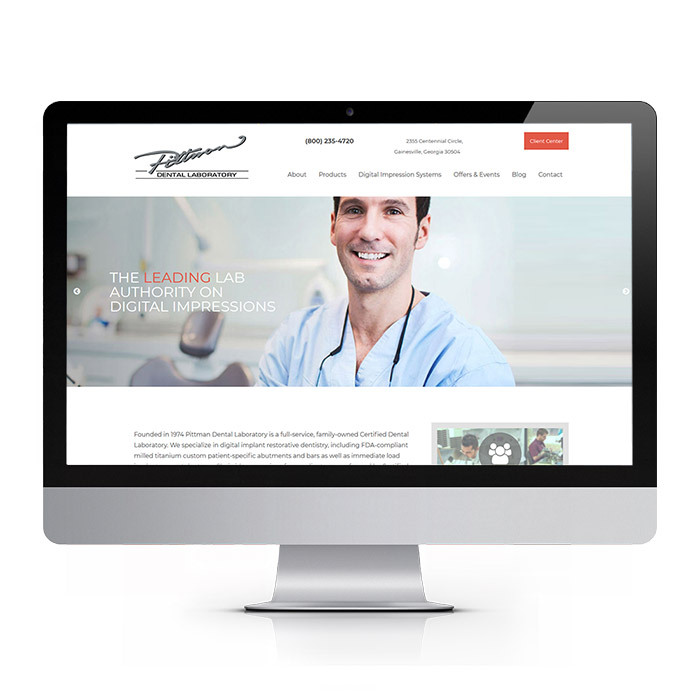 With custom websites, there is virtually no limit to what we can build. If you're not sure which option is right for you, get in touch with us, and we'll find the best fit. Send us an email with the form below and we'll find the best solution for you, or give us a call at 770-534-2515.